Rotary Club of Miami Dadeland-Pinecrest: We've Surpassed 300 FB Likes. Thank you! 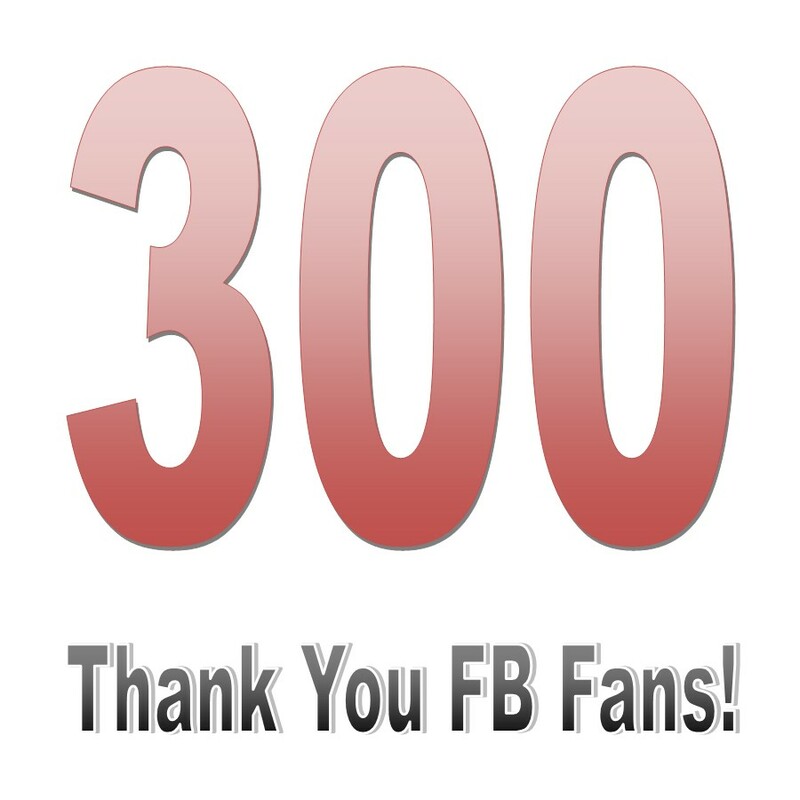 We've Surpassed 300 FB Likes. Thank you! Pass the word and help up grow. Scroll to the bottom of our site and like our FB page!